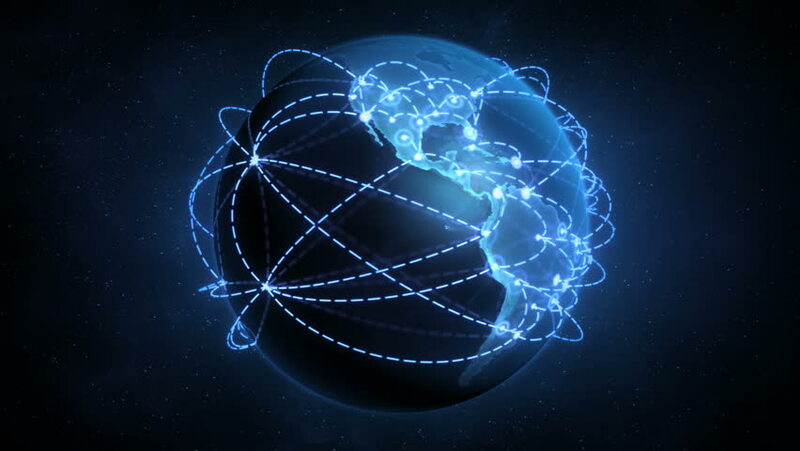 Our Gamer Pro plan comes standard with a Static IP Address. Start hosting your games with your friends and family and set up your port forwarding rules to your favourite games. MyRepublic Gamer customers are provided with an unrivaled support experience with our specialist Gamer Support team ready to offer assistance, whatever game you play. Our team has an expanded support scope for gamer’s, ready to go the extra mile and help with things an ISP traditionally wouldn’t. Stay on top of your game. As a MyRepublic Gamer customer you’ll periodically receive special access to deals, events and exclusive gaming offers from our partners. There is no additional cost if you select our Home Phone Bundle with unlimited local & national calls, or upgrade to one of our other great value calling bundles. *Included calls are subject to the Acceptable Use Policy. MyRepublic does not provide Priority Assistance with this service. 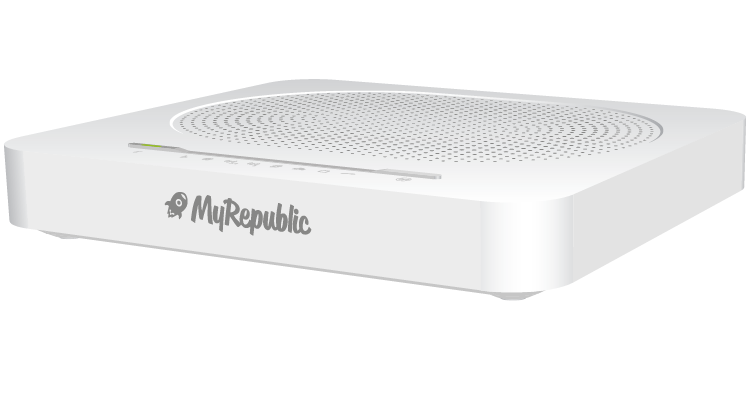 *The Wi-Fi Hub+ is made specifically for MyRepublic customers and cannot be purchased in store. Pricing based on the Manufacturers Suggested Retail Price (MSRP).